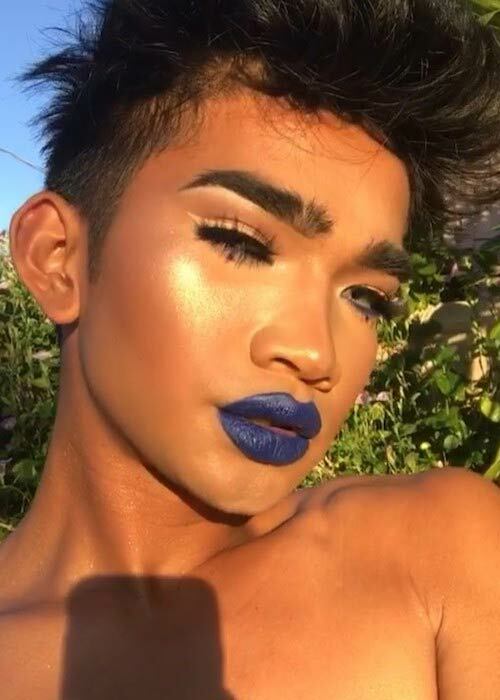 Bretman Rock is a YouTube artist from the Philippines who uploads makeup videos on YouTube. He has over 3 million subscribers on YouTube and 10+ million followers on Instagram. He joined YouTube in September 2012 but did not start posting the videos until 2015. He also has many beauty products under his name. His younger sister Princess Mae is also an Instagram sensation who frequently appears in Bretman’s videos. Bretman attended Campbell High School. He has not publicly dated any girl or boy. He is reportedly single. He prefers wearing colored (mostly green colored) contact lenses. 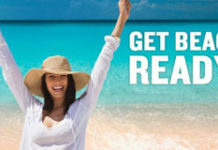 Morphe, Ulta Beauty and Beauty Bay makeup – Bretman Rock has teamed with Ulta Beauty and others to launch his own line of makeup products like makeup brushes, beauty products, and gift options. Bretman Rock – He has his own line of clothing which he has named after himself. MNL London – He joined hands with an online store, MNL London for a makeup masterclass. Bretman did the makeup for Ylona Garcia on stage. Meitu’s Makeup Plus app – The social media influencer who is well known for his makeup skills launched his 3 makeup looks on the global virtual app called the Makeup plus app. Bretman has not talked about his religious beliefs in the public space. 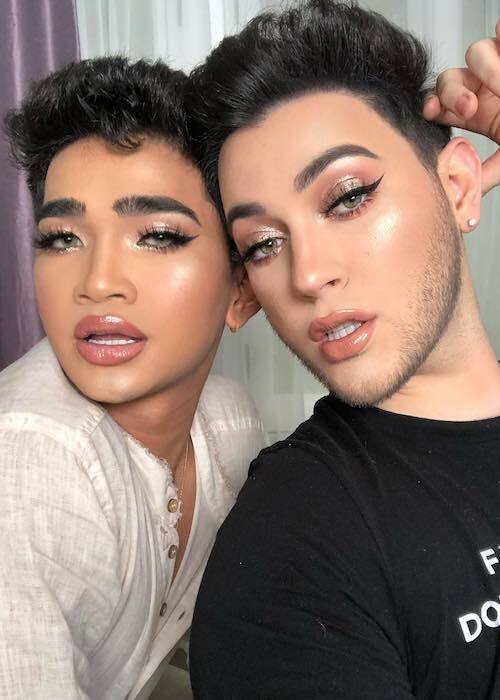 Being a famous makeup artist and beauty influencer on Instagram with a fan following of 10+ million. He has not appeared in any theatrical movie yet. 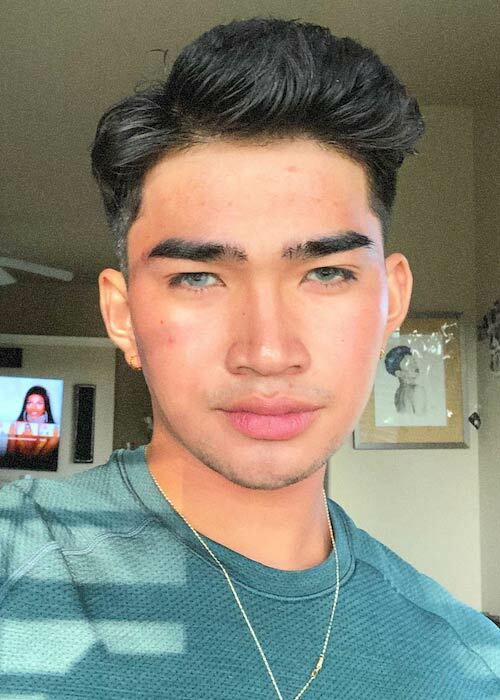 Bretman has not appeared on any TV show yet. Bretman leads an active lifestyle to remain fit. Plus, he has been seen posting his weightlifting videos on Instagram several times. He has set up a small home gym. Like many other YouTubers, he has his own merchandise which is available on the website Wnrs market. He promotes equal rights for gays and has participated in a movement called #KissAndMakeup which was organized by Tarte cosmetics and Bystander Revolution. His parents separated when he was young. He started living with his mother and sister. His name ‘Bretman Rock’ is the combination of the names of two famous wrestlers ‘Bret Hart’ and ‘The Rock‘. That is because Bretman’s dad was really into watching wrestling. The Huffington Post has titled him the “Internet’s Most Fierce Makeup Guru”. The first time he applied makeup was with the help of his mother. He received his first Barbie from his dad. 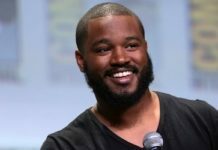 Instagram once took down his account because his followers grew in just a couple of days which affected the Instagram’s system. He was at around 700k followers when his account was shut down. 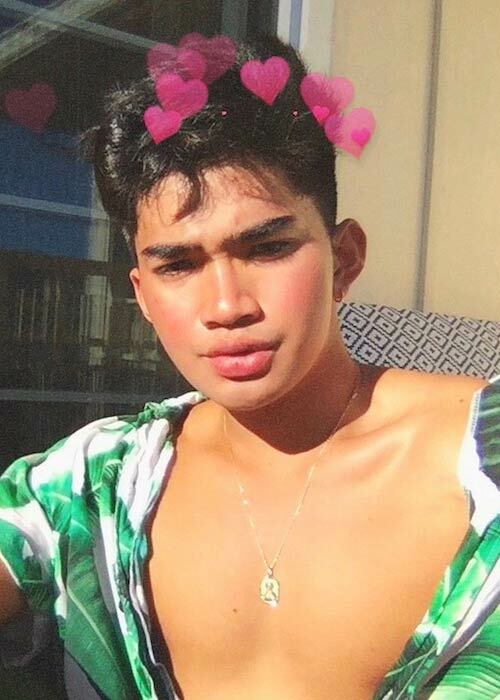 His fans had to start the spree called #bringbretmanback on Twitter and that is when his content went online again. He has also hosted the 65th edition of the Miss Universe Red Carpet event held in Manila. 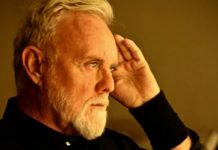 He once got into a controversy when someone was impersonating to be him to get entry into a place where only the A-listers were allowed. Jayvee Valenzuela was the accused and later the conclusion was that the confusion happened because the two are look-alikes. Follow him on Facebook, Twitter, YouTube, Google+, and Instagram.